2 Migraleve Yellow tablets to be swallowed, 4 hours after first taking Migraleve Pink tablets. 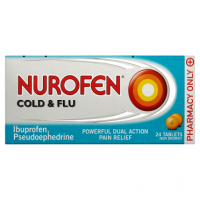 The dose of 2 yellow tablets can be repeated 4 hourly, as necessary. 1 Migraleve Yellow tablet to be swallowed, 4 hours after first taking the Migraleve Pink tablet. 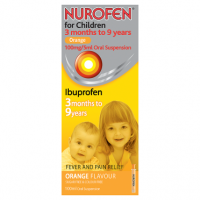 The dose of 1 yellow tablet can be repeated 4 hourly, as necessary. 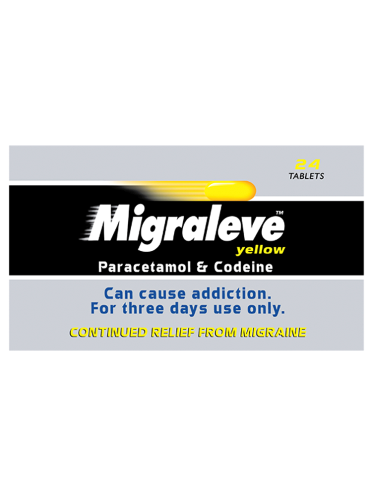 Migraleve Yellow is for use in acute moderate pain associated with migraine which has been previously diagnosed by a doctor and where other painkillers have not worked. 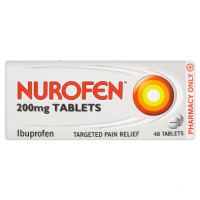 Do not take less than four hours after taking other painkillers. This pack contains Migraleve Yellow tablets which provide relief for continuing migraine symptoms. They should be taken 4 hours after the first dose of Migraleve Pink tablets. 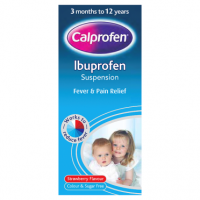 Always start with Migraleve Pink tablets which are available separately - ask your Pharmacist for information.